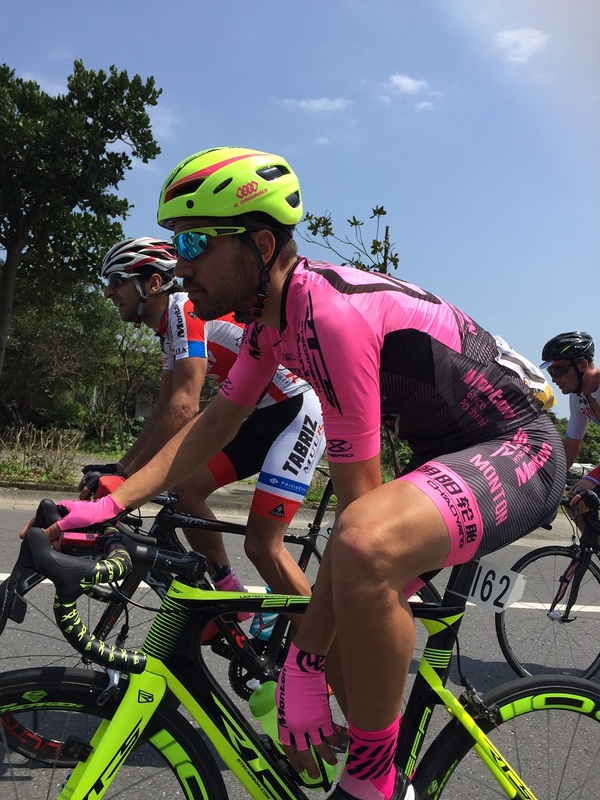 Tour de Taiwan will be held from March 26 to 30, 2017. 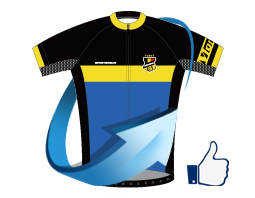 In the first stage, the team made individual third place and second for general team classification of results. 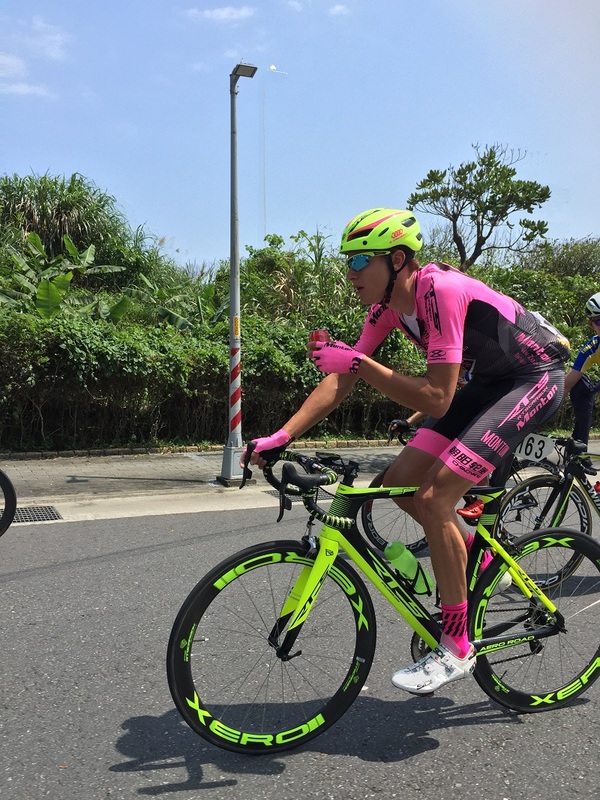 Then the team came to the Fisherman's Wharf and began the second stage of the tour de Taiwan. 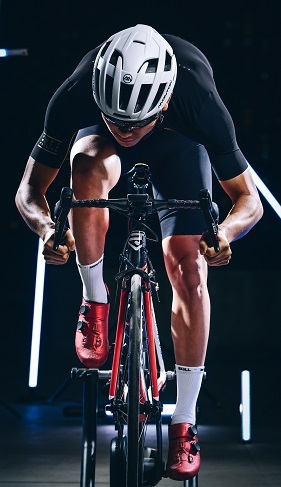 The second stage is 114.67km and have intermediate sprint at 47km and 94km, a level 3 climbing point at 54km and one of level 2 climbing point at 78km. 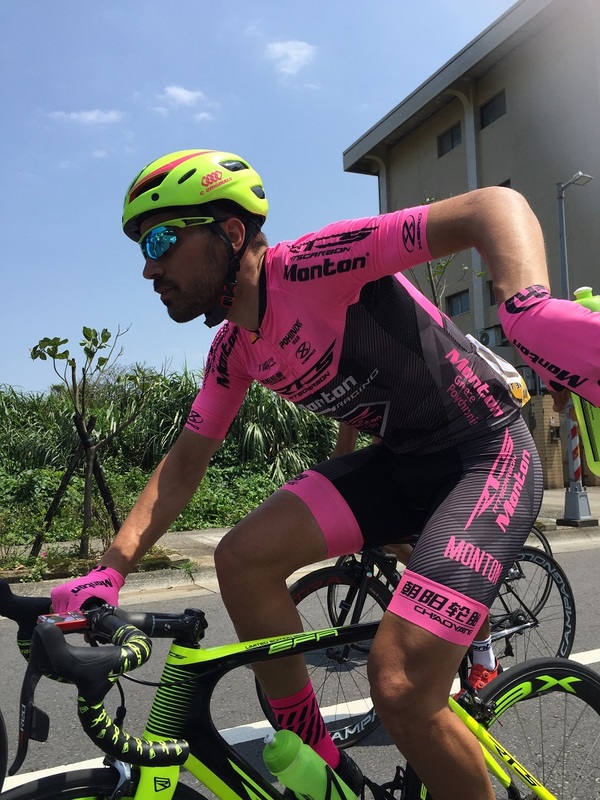 At 9:30 in the morning, the race started from the fisherman's wharf in New Taipei's Tamsui District, and passed through Taiwan's east coast at Sanzhi, Shimen, Jinshan, Yeliu, and Wanli towns before finishing at the tourist center of Baisha Bay. The race was just beginning and the riders crashed and injured. Fortunately, the riders are not serious. It was fortunate that the RTS-Monton Racing team had five riders who had finished the race and safe again. 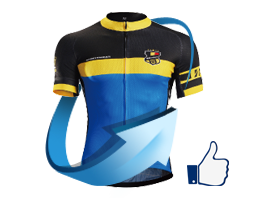 In order to allow riders to assist the climbing rider Mauricio of the grade 2 level climbing point of contention. 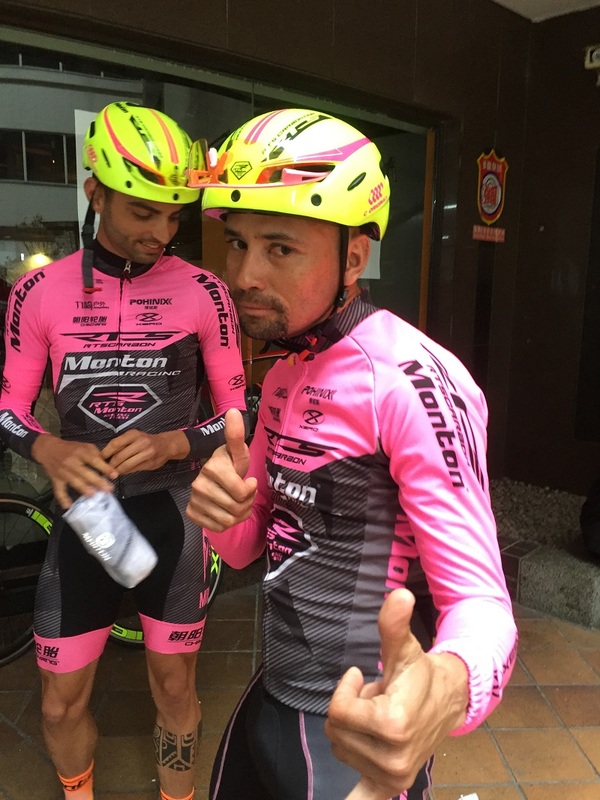 The team chose not to sprint 47 kilometers and in order to save the physical strength to help Mauricio for climbing point. The2-level climbing point is 8 kilometers in length, so the peloton torn a few parts. Climbing expert Mauricio in the assistance from the teammate and he won the second place at King of the Mountains. The main stage for Maryio is in the third stage of tomorrow. The stage has two of 2-level climbing points and a 1 level climbing point, which the last 10 km climbing will be a test of climbing ability of an important slope. 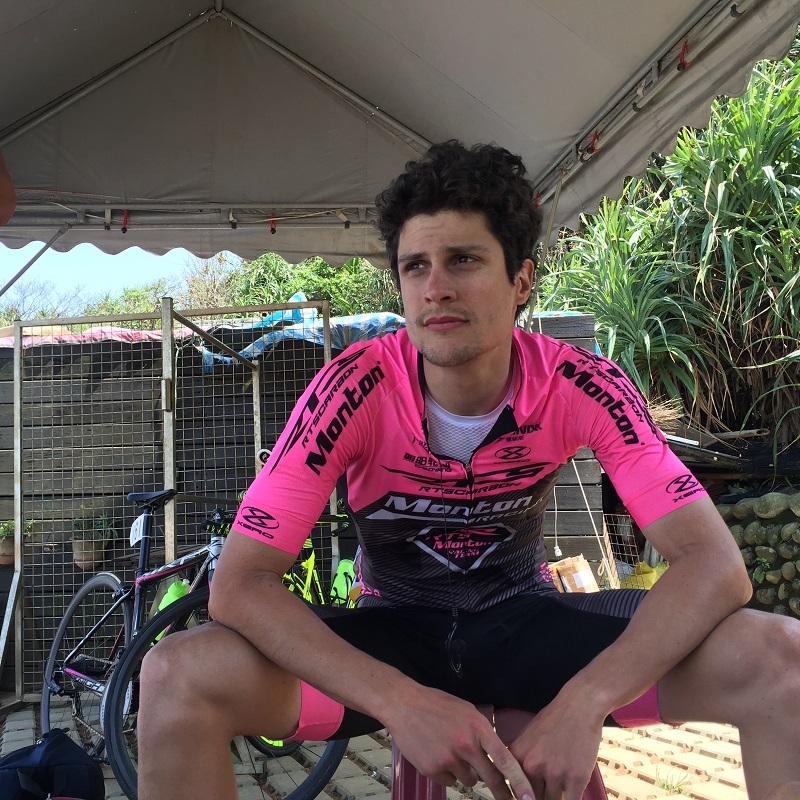 In tomorrow's stage, the team will compete for KOM and Yellow Jersey, and help Mauricio refresh the general individual classification and KOM.